In the weekend, Bitcoin miners set a new milestone by mining 16.8 Millionth Bitcoin out of the 21 million Bitcoins. This means around 80% of existing Bitcoins have been mined. 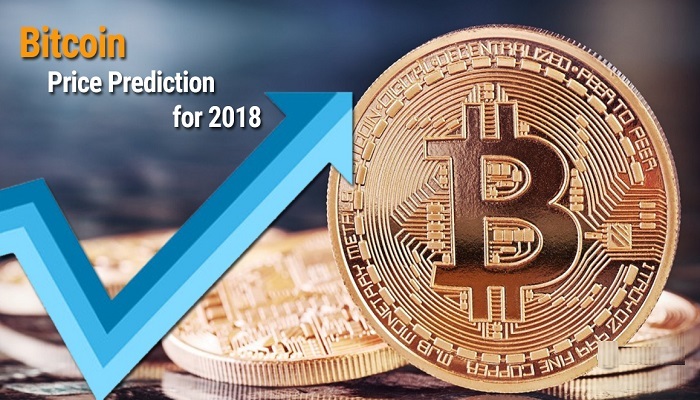 As per the estimates, the cryptocurrency will reach the final figure of coins by 2140. In the past years, Bitcoin has successfully managed the number of circulated coins via complex mining difficulty and miner rewards. Post solving the cryptographic problems that requires intensive computation, miners are rewarded with Bitcoin in return. In every four years, the mining reward gets half every 210,000 blocks according to the algorithm used in Bitcoin mining. Proximately after the launch of Bitcoin, miners earned reward of 50 Bitcoins. Then, in the year 2012, it was cut down to 25, and then in 2016, it became 12.5 Bitcoins. In the next years, the Bitcoin mining reward will cut down to 6.25 Bitcoins. The mining difficulty also kept the pace with Bitcoin rewards. With the decreasing mining rewards, the mining difficulty increased. Hence, mining Bitcoin became more difficult with intensive computation and earning mining reward also became an uphill task. What is its Effect on Bitcoin’s Price? The scarcity of the coins plays a vital role in the price of Bitcoin. With the increased scarcity and demand, the former entity can skyrocket. Last year, in December, the CEO of CommerceBlock, Nicholas Gregory said that, even if the final Bitcoin is mined, higher transaction fees will surely keep the Bitcoin in the market. Post the increased interest of investors and media popularity, the transaction fees of the Bitcoin network have surged and this resulted in the rise of cryptocurrency prices. As per the blockchain.info, on 21st December 2017, the miners earned around $22.7 million in transaction fee. This happened right when the Bitcoin price reached to $20,000. The scarcity and high transaction fees of Bitcoin have helped this cryptocurrency in maintaining the position as store of value. This is one of the major benefits of Bitcoin when compared to other altcoins that are determined for great consumer traction and low transaction fees. Even after the adoption of Proof-of-Stake algorithm by other cryptocurrency, Bitcoin remained the original and unique cryptocurrency.